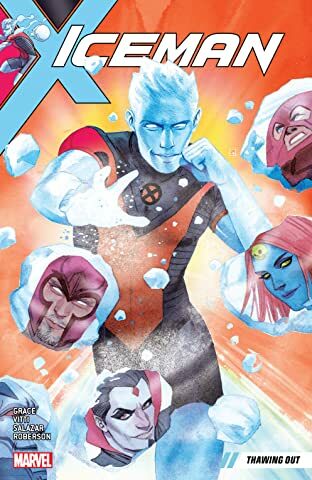 Iceman heads home to visit his folks! 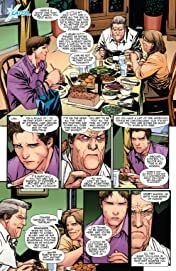 But they aren't too pleased with their son's latest news…And to make matters worse, a gang of revenge-seeking Purifiers comes calling! 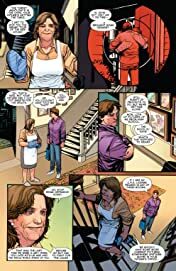 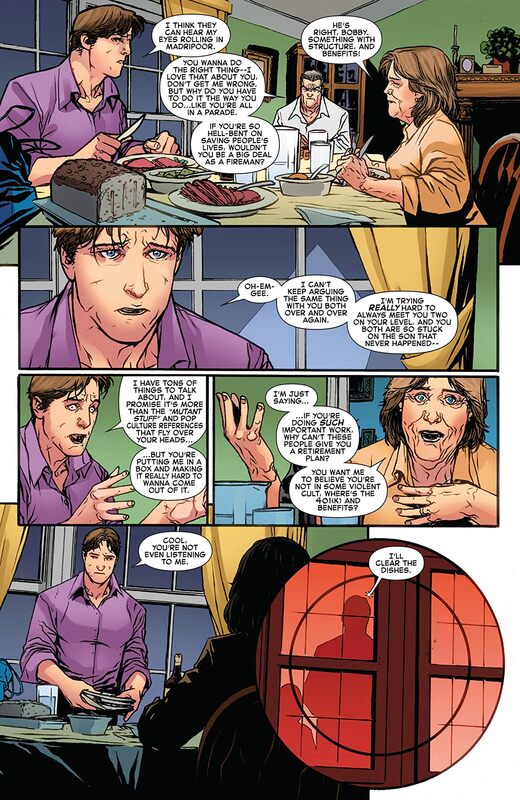 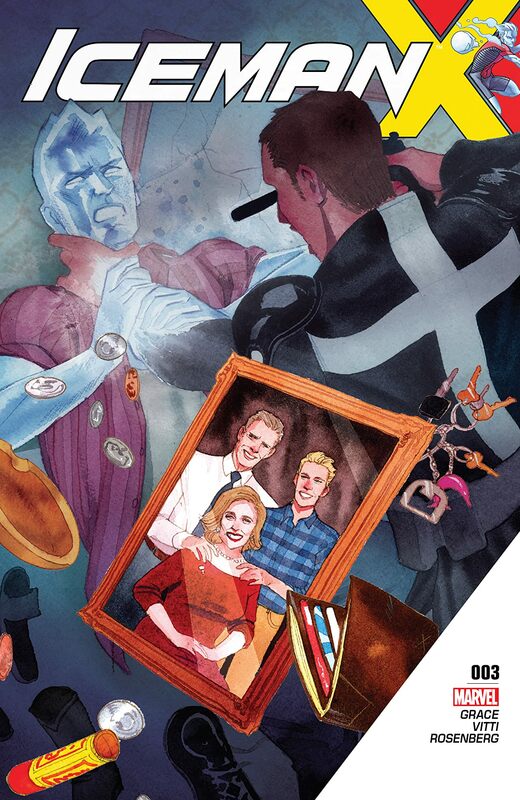 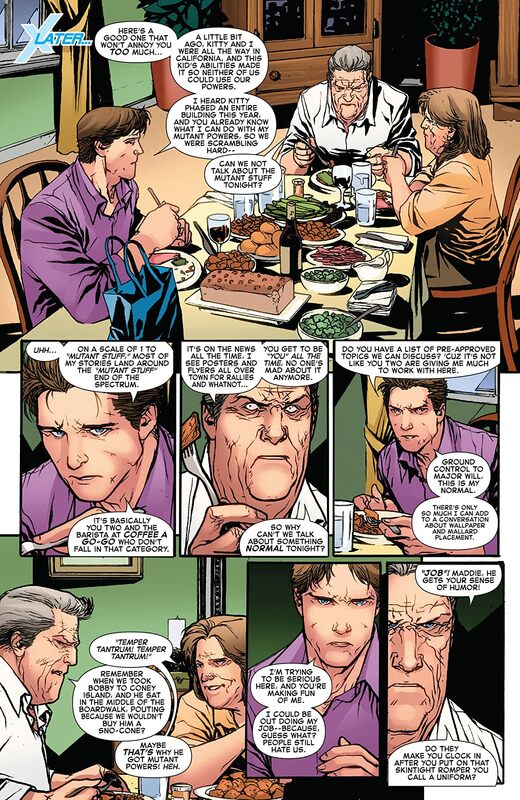 Will Iceman survive this family dinner? Or the throwdown with militant mutant-haters that follows?